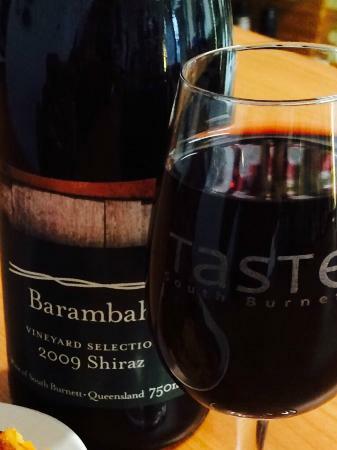 The very first vines of the region were planted on the Barambah vineyard in 1995, with 7ha under vine including Semillon, Chardonnay, Cabernet Sauvignon and Shiraz. The sheer quality of the fruit in the past has won medals around the world and the viticultural future is promising indeed, under the guided skill of Master of Wine, Peter Scudamore-Smith. Settled by Europeans in the early 1800’s, the Barambah district has always had considerable prominence in the South Burnett. It is the traditional land of the Wakka Wakka people and consists of ironbark ridges and apple tree flats, watered by numerous creeks.